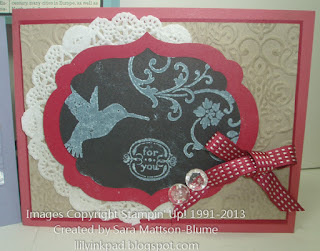 Weren't those projects at the Stampin' Addicts Blog Hop fantastic? If you missed it you can go back through at any time. We have links that will still work forever. 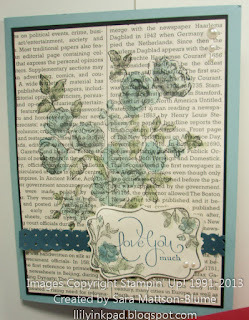 Go back to my post if you want to check it out again: A Fond Farwell: Stampin' Addicts Blog Hop. 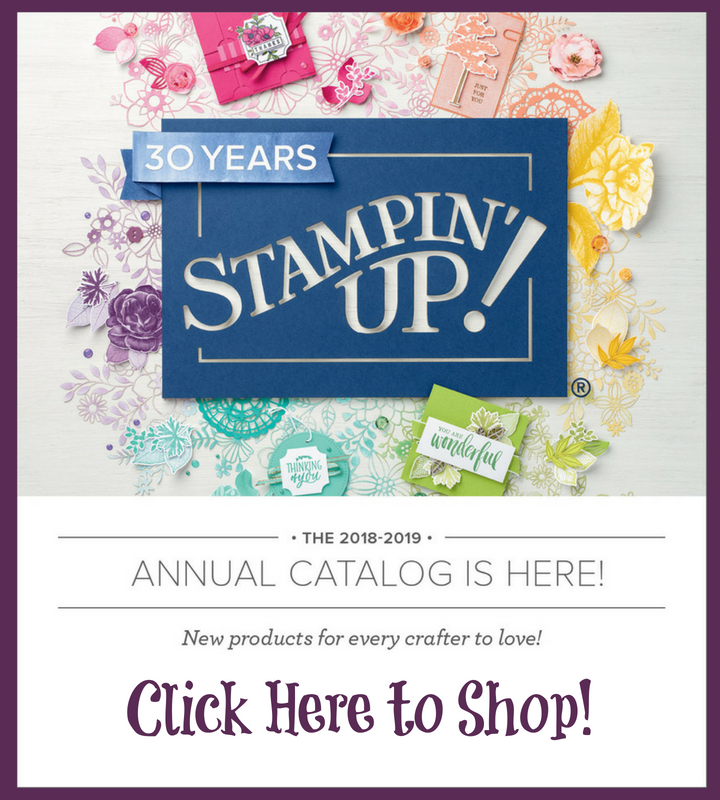 Retiring Stamp Sets are available until May 31st. Retiring Accessories are available while supplies last. For the most up to date, availability, check out my online store. 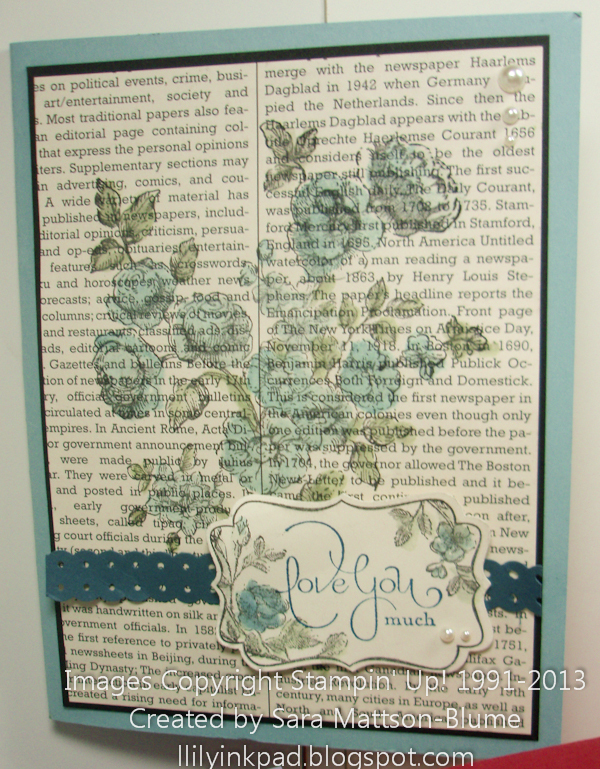 I used Baja Breeze and Not Quite Navy on this card as both are retiring. I'll miss both as they made a great team together. This a card in my "easy" category. Stamp and watercolor. Easy. 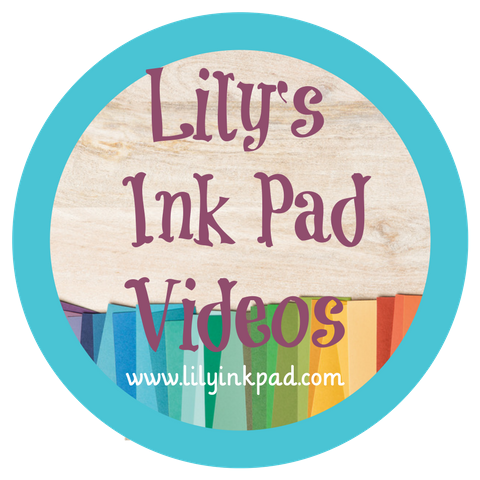 The chalkboard technique is simply stamping in our Whisper White craft ink on Basic Black Paper and then using a sponge to add some chalk dust. 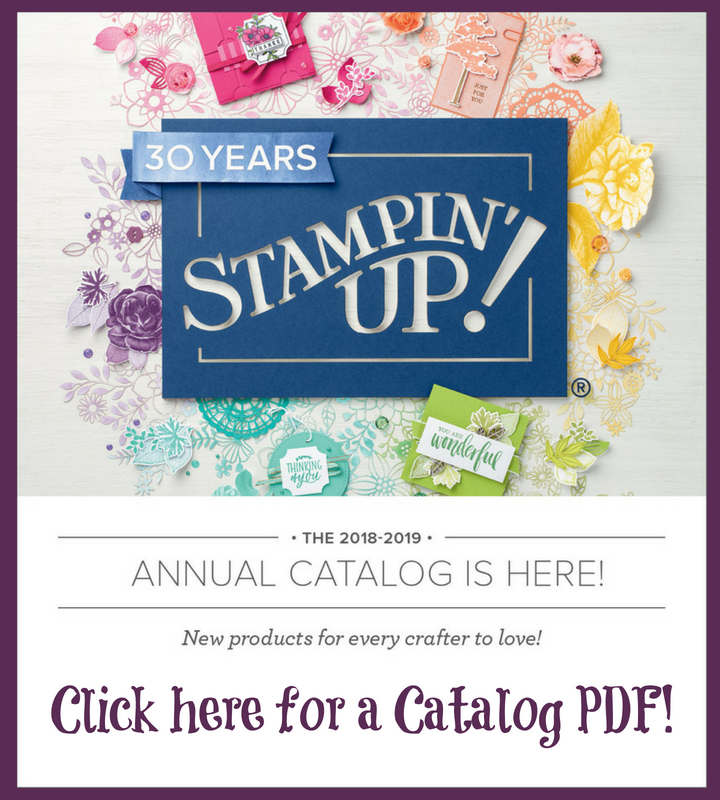 The fine detail inside the solid shapes makes this stamp set a great candidate for this technique. This card got more positive feedback than I expected. See, I made the white part and everything on it to fit a frame. When I put it in the frame, it didn't look right. Being late the night before the hop, I decided to switch it back to a card. 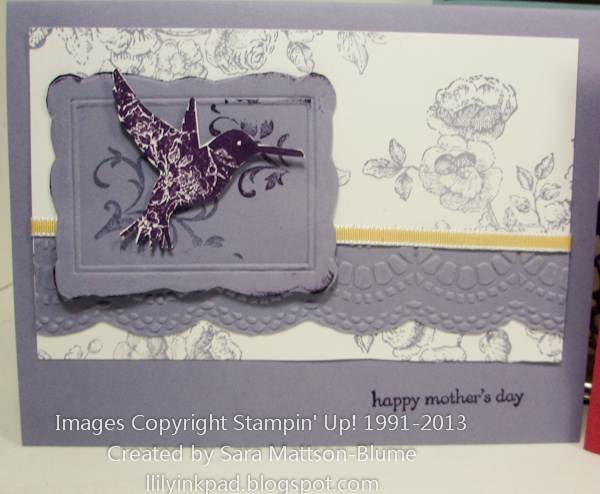 I, literally, just adhered my white part onto a card base and added the sentiment. I think its' crazy how mistakes can be made into a miracles. 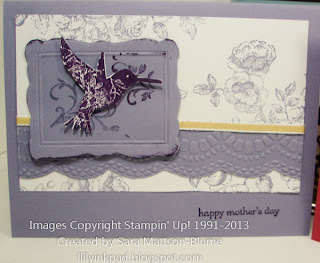 A true benefit of stamping is that creativity is more than just colors, but making the best of a bad situation!